There comes a time in every homeowner’s life where they have to decide whether or not to replace a faulty appliance. In some instances, it makes sense to just have it repaired by a professional, while in other cases, it’s better to purchase a replacement. As the leading furnace repair professionals in Wisconsin Rapids, Guelzow Heating & Air Conditioning Service has a full staff of skilled heating contractors who have been trained in the latest furnace repair techniques. When dealing with a temperamental furnace, it’s important to schedule an appointment with a furnace repair professional before making any decisions. After a thorough inspection, Guelzow Heating & Air Conditioning Service will discuss whether they think you should repair or replace the appliance. Safety: There are instances where, no matter how many times you pay for furnace repairs, your furnace still presents a safety hazard to those living in your home. Issues such as carbon monoxide leaks through a cracked heat exchanger, stuck valves, and bad electrical wiring don’t usually get better the more you repair them. Lifespan: Think about how long the furnace has been in the house. 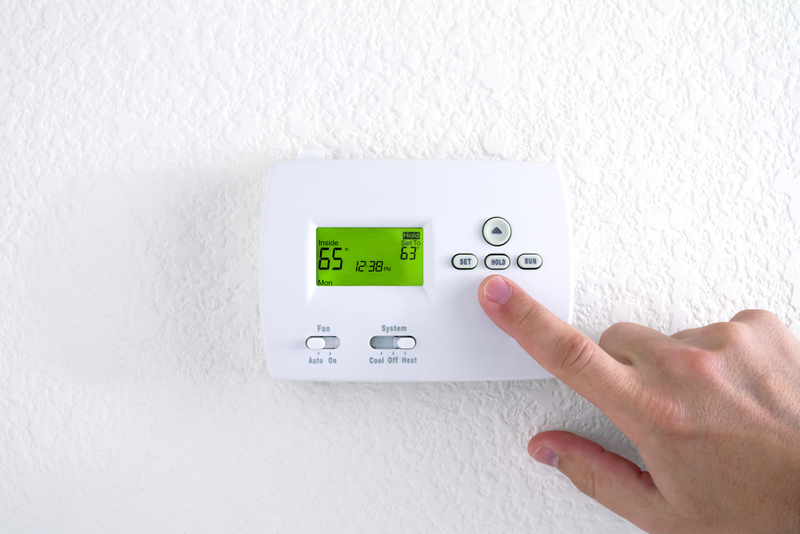 According to a 2007 study by the National Association of Home Builders and Bank of America, these appliances have an average lifespan of about 15 to 20 years, so if your furnace has reached the end of its life, there’s no reason to waste money on repairs. Cost: You’ve had a professional heating contractor take a look at the appliance and they’ve just discussed the available solutions with you. If it turns out the cost to repair the issue is more than half of what you would pay for a completely new furnace, it’s probably best to invest in a replacement. If your furnace is experiencing any of the above-mentioned issues, don’t hesitate to contact Guelzow Heating & Air Conditioning Service for an inspection. Call (715) 423-1086 to get your free estimate today or visit their website for additional information on their furnace installation services. Looking for more tips on furnace repairs? Connect with the experts on their Facebook page.